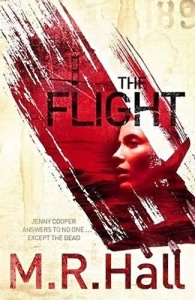 The Flight is Cooper’s fourth outing and Hall’s Gold Dagger-nominated books, quite simply, get better each time. 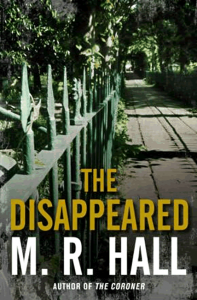 Part of it is the former barrister and TV producer’s ability to structure and deliver a thriller that has you keep turning the pages. I read The Flight, as its predecessors, at one sitting. 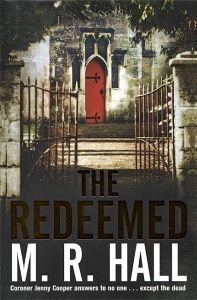 But Hall is also a hit upon a genuinely fascinating aspect of the justice system… The most compelling element of Hall’s books, however, is Cooper herself: difficult, damaged, self-destructive, struggling to recover from a divorce… It is wonderful stuff, chillingly plausible. As premises go, this one’s a killer… It’s a terrific series, meticulously researched, sharply plotted and peopled with sympathetic characters, led by Cooper, who is always aware of the human consequences of failure. Edition features : This book was only available in the UK as a trade paperback. However, this hardback is one of a print run of just 400 books specially commissioned for exclusive distribution in the UK. Book features : Black boards with gold-coloured text on spine, red and black decorative head and tail bands, red endpapers.